Today is the International Day Against DRM, the unofficial holiday dedicated to making more people aware of DRM and how to remove it. I have long argued that one should always remove DRM in order to make sure you don't lose your purchases, whether it's due to switching computers, changing to a new ereader, closure of an ebookstore, or if a publisher simply decides to cut off access to the ebook. And the events of the past year have once again proven me correct. Several ebookstores have shut down in the past year, including Fictionwise, JManga, and BooksOnBoard. The closure of the first 2 stores has cost many former customers hundreds if not thousands of dollars, and the imminent bankruptcy of BoB could also cost readers hundreds of dollars. Fictionwise in particular was quite popular among international ebook fans, but when it shut down B&N simply cast those readers on the scrap heap. And as we have been reminded repeatedly, DRM is inherently hostile to the end user. We need look no further than the Sim City launch debacle to know that. Earlier this year EA released the latest edition of the ever-popular Sim City. This game had DRM that required users to be online all the time, even when they were playing alone. To make matters worse, EA's servers weren't up to the load. They crashed repeatedly in the first month or so after launch. This debacle was so huge and pissed off so many customers that EA has since gone out of business. Well, no, but it did make EA a shoo-in for Consumerist's "Worst Company of the Year" Award. 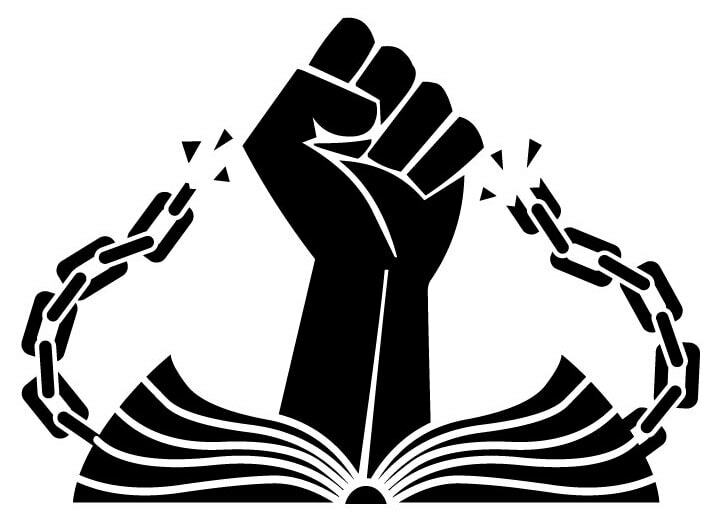 Since today is all about DRM, here are a few tools that will help you free your ebooks. This is a FREE 1 step removal tool for Epub and PDF encumbered by Adobe Adept DRM. It can also remove the DRM from Kindle ebooks as well. I haven't tried the Kindle tool yet, but I think it's worth your time to take a look. That tool is based on the work of Apprentice Alf, the patron saint of ebook DRM-removal tools. 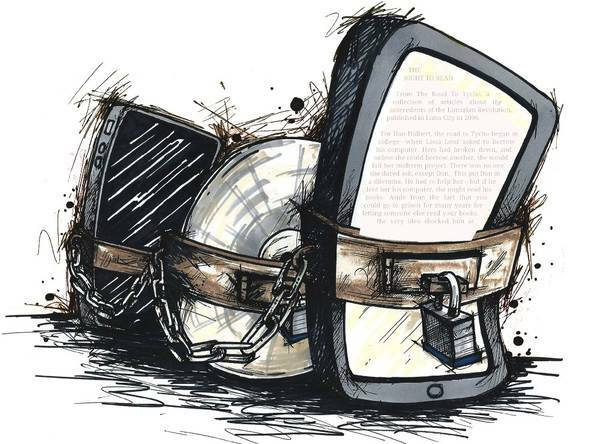 How would you like to remove the DRM from ebooks ought from iBooks? Requiem can do that. And for those who use calibre, did you know that you can install a DRM-removal plugin? I've posted instructions that show you how to configure a plugin to remove Kindle, Nook, or Adobe DRM. The same plugin now works for all 3 types of DRM, though setting it up for the Nook does require an extra step. P.S. The above tools can also remove DRM from loaned ebooks and library ebooks. Please don't. I’m rather surprised that you link to epubee and not also to Apprentice Alf. Is it, after all, from Apprentice Alf that epubee gets the python scripts they use in their tools. Especially since – if you used the DOWNLOAD NOW from the epubee site, you get a ton of nasty stuff installed on your system that you will then have to uninstall. Thanks for the direct link to Apprentice Alf (who has the warning about not clicking on the big DOWNLOAD NOW button). And thanks for telling us about the plugin. I have several DRM’d books I bought from Sony before I switched to Kindle that I can now access. Nate, thanks for the reminder. International Day Against DRM? We should make t-shirts! Is there an omerta about iBooks DRM? We just considered that is a fact of life that it can be defeated ? I don’t know of a readily downloadable hack for removing iBooks DRM, or I would have mentioned it. Can you suggest a link? I’m pretty sure this is not exactly what “Day Against DRM” is about. All the same, I’m pretty sure the main point of Day Against DRM is to vote with your feet/dollars/actions by rewarding DRM-free publishers, and (as much as possible) boycotting publishers that would produce self-burning books. I realize this is a strict choice, and I think it’s better to go halfway than not at all. Still, I hate to reward publishers that have the nerve to make books that self-destruct. So I don’t give them my money. That’s a very important message, also. Hard to say which one works better in the long run, so it’s great if people are trying both these ideas. You make a good point. But what action on this one particular day really makes a difference? I think DADRM is all about raising awareness, regardless of the method. Get more people talking about it so an economic incentive picks up momentum — eventually. I note that several books – Tale of Two Cities, Jane Eyre, Liquid Lies – from Kindle, don’t respond to the various stripping techniques recommended. Is there another way. I wonder if they changed the algorithm in 2013? I downloaded the drm tools from apprentice alf and added to calibre but it not temoving the drm fron all of my books. Some were removed and alot were not. Any ideas on what i can do? Make sure you have the very latest version of whichever Calibre you’re using. Beyond that, best to ask over on the Mobileread forum’s Calibre Tools board. If it gives you any particular error message, they might be able to clear it up for you. If you’re interested, I found some tools for removing the proprietary DRM Kobo uses. You can find them in the comments at Apprentice Alf’s blog if you search for “kepub”. He only has one post with comments, it’s easy to find. The tools aren’t integrated into the main package but there is a Python script and a Windows batch script available, and also some tips on how to fix some of the errors you may see.